Four children in and I am still learning. 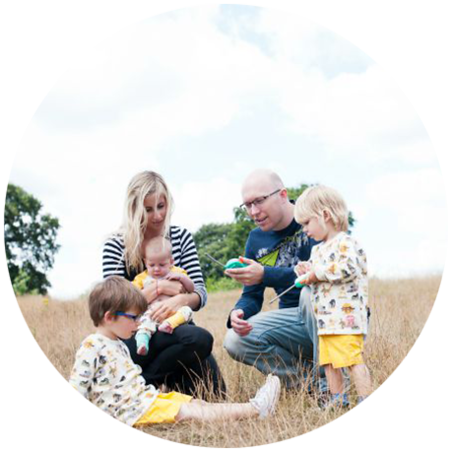 Dylan was three months old when he found his thumb and it was a complete game changer. Overnight he started sleeping and not just a good stretch, but 15 hour nights. He would settle at 7pm and not wake until 10 the next morning. He has always needed a lot of sleep and I felt like I had this sleep thing sorted. Archie came along and he was another species altogether. He didn't want to sleep in the day and he didn't want to give in at night either. He needed to be held, he wanted to be close and there was always too much going on. Eventually we got there and he started sleeping through the night. time to master staying asleep all night. And then Cora came along, different all over again. It didn't feel like she was ever going to sleep and we spent a year trialling different ways to encourage her from swaddling to white noise to changing the temperatures. Sleeping bags didn't seem to work when she was little but we tried them again recently and they have been a game changer. She still isn't sleeping through every night, but some nights I can settle her at 7pm and not see her again until 8am the next morning. 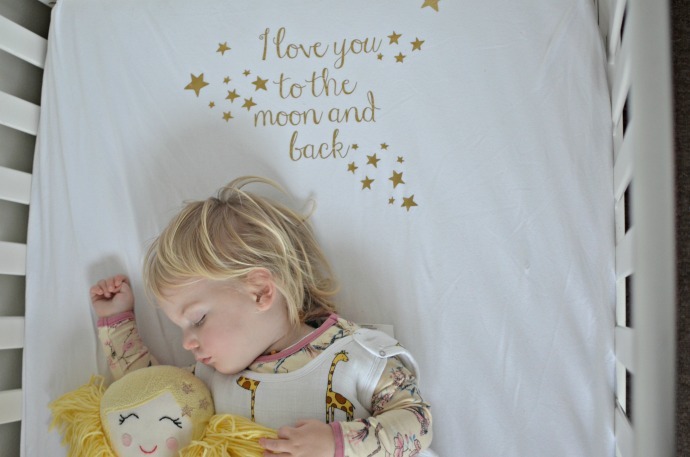 Aden + anais sent us one of their sleeping bags and it is perfect for these winter nights. It is made from their classic muslins with a polyester filling and come in a choice of thickness, this one being a 2.5 tog. Sleep is still a battle as this baby girl of mine really isn't convinced that she should be taking a nap in the day anymore, but we are getting there slowly, finding out what works for her and what doesn't. 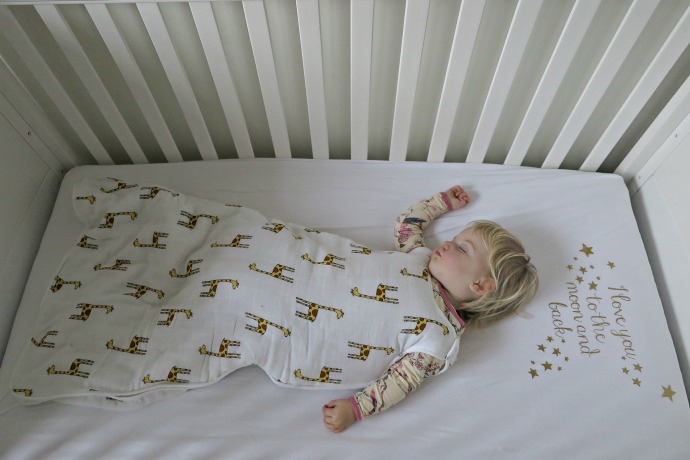 Sleep is the holy grail for parents, it is what we spend the most time thinking about and the least time actually getting (or so it seems) and I am hoping that Cora's new sleeping bag helps us both spend more time sleeping. 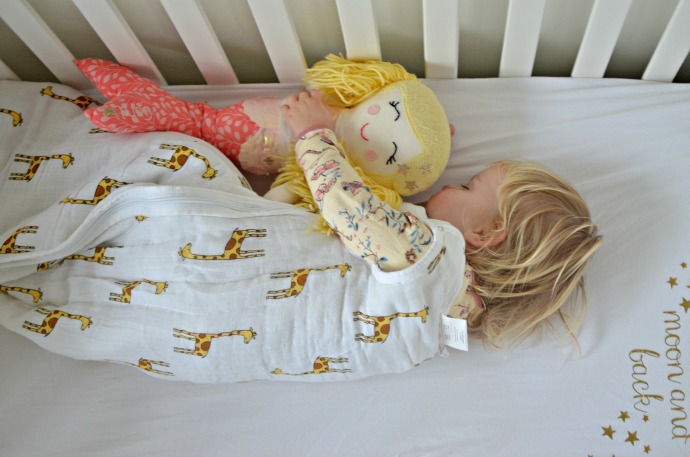 I have an aden + anais sleeping bag to give away to one lucky winner and you can choose which one you fancy! 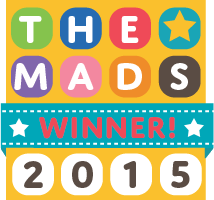 Just pop over to the aden + anais website to choose your favourite and fill in the rafflecopter form below! i would LOVE the bambi design for my little girl!! 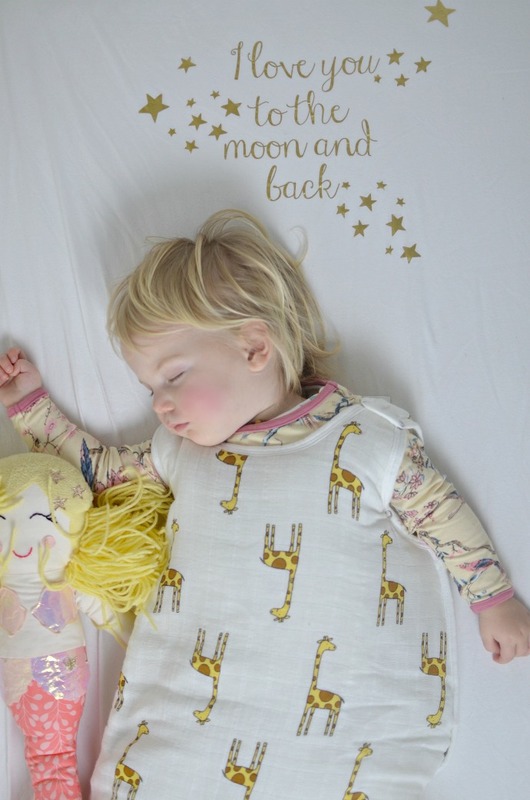 I would choose the jungle jam multi-layer sleeping bag - all designs are lovely though! 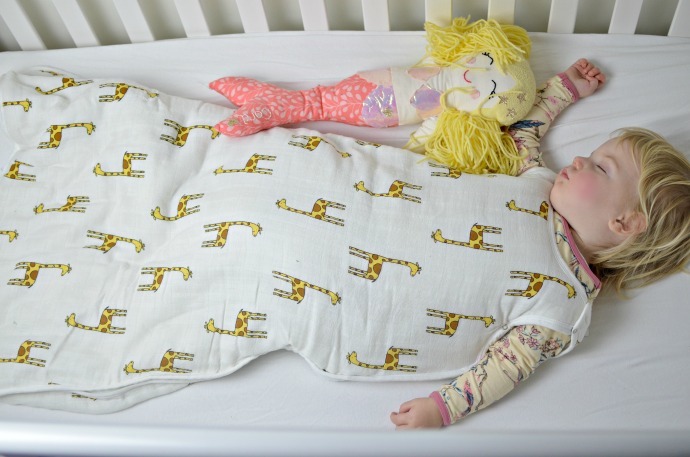 I love the Jungle Jam sleeping bag. The Giraffe design is fab! the vintaqge circus is beautiful! !1 id deffo pick that one!! I would choose the jungle jam if I were to win. I would have the Vintage Circus for my grandson. I love the twinkle design! This would be perfect for when my little one arrives! I would choose the Winnie the Pooh one, it's so cute! The jungle jam is cute! I like the twinkle one! The bambi one looks great. I like jungle jam. Very unisex. Lovely. It would have to be the Winnie the Pooh one, so gorgeous. Thank you! I like the leader of the pack - lions sleeping bag. We call my friend Jeffrey (the giraffe) as she is taller than the rest of us and she is due in a couple of months - the Giraffe one would be perfect for her! 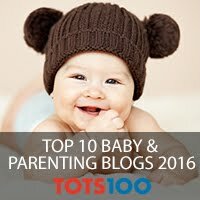 I love the jungle jam one, expecting a little boy soon and if he's anything like his brother and sisters a sleeping bag will be essential! I would choose the Winnie the Pooh sleeping bag for my little girl. I would choose the Giraffe one for my nephew. Thanks for the competition. The giraffe print would look class on my grand nephew. The Bambi design is beautiful. I love the Bambi design for our baby girl. Would love the jungle jam design. I adore the Classic Flip Side sleeping bag!